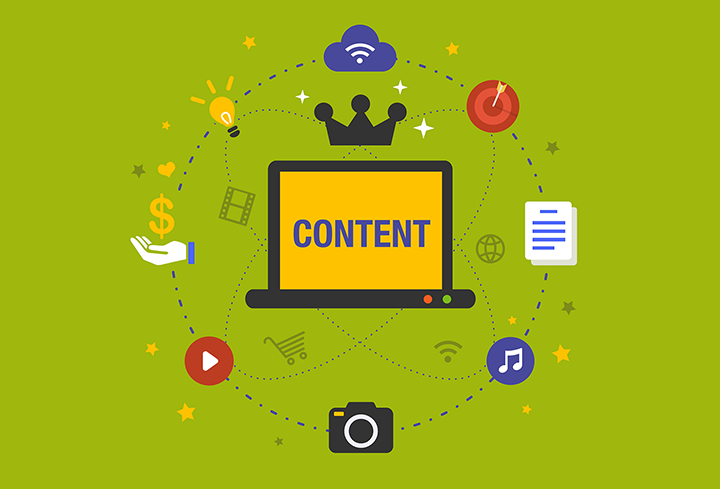 Being able to create irresistible content that will attract qualified leads, convert them into customers, and retain them. But don’t take my word for it. 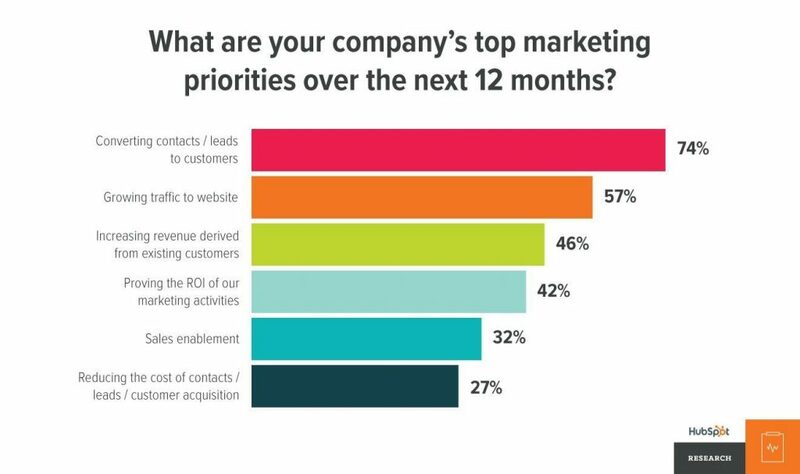 According to HubSpot, 74% of companies said that converting contacts/leads to customers is their top marketing priority for the next 12 months. 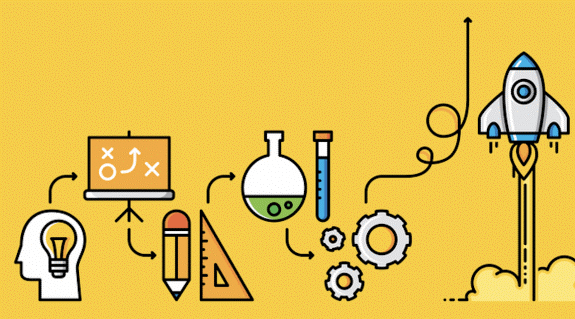 The essence of inbound marketing shouldn’t change. More so, when you’re looking to rank higher on Google. However, for a long time, large businesses have enjoyed top Google rankings because they have the budget to hire and deploy top-notch marketing professionals—it’s also easier for these authoritative websites to earn backlinks even without asking for it. The good news is, the playing field has been leveled. Small businesses can now use inbound marketing to successfully compete with the big brands in the organic search results. 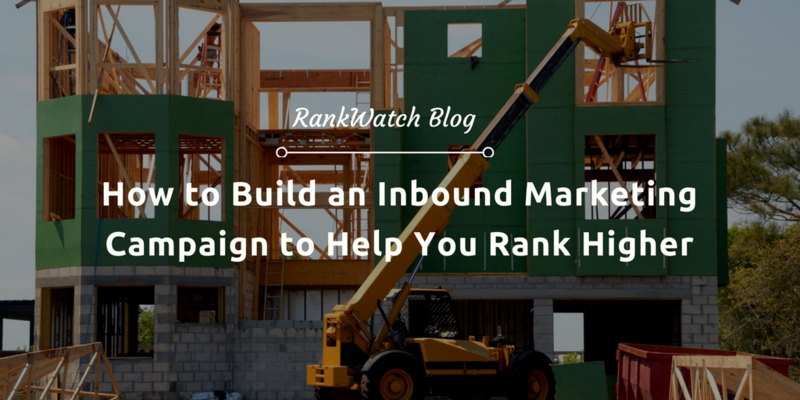 In the rest of this article, I’ll show you how to build an effective inbound marketing campaign that will help you rank higher on Google. Before you begin building your inbound marketing campaign, it’s necessary you have clearly defined personas. 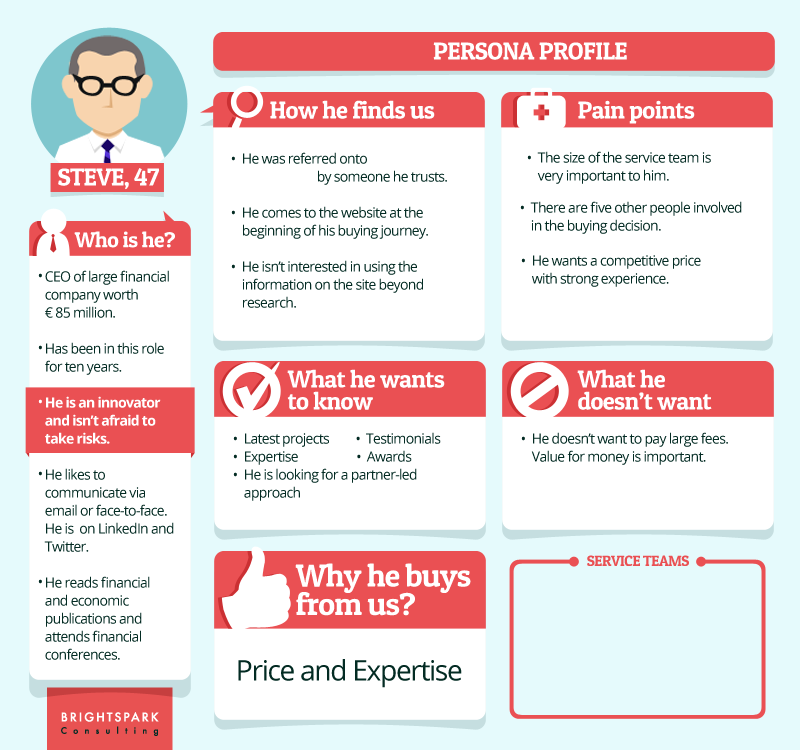 Once you’ve got your personas in place, you can then decide on which of them to target first. In a survey report entitled: The Power and Potentials of Personas 2016, it’s deduced that over half of B2B marketers use personas. In fact, it helped these marketers to discover important new insights or corrected faulty assumptions (from 47% to 53%). This is important because targeting a persona will help you to understand customer’s needs, makes tailoring your message a lot easier, as well as creating a focused marketing campaign across all channels. Hence, your visit-to-lead conversions, click-through rates, and other marketing metrics will become successful. Let’s assume you offer carpet-cleaning equipment in your organization, your personas could range from a stay-at-home parent to a home cleaning service company. These two persons have different needs. Where the stay-at-home parent may need a reasonably priced, portable, and easy to store products, the home-cleaning service company would need an effective, efficient, and fast product regardless of the size. Once you understand the needs of your persona, you can establish the offer based on their needs. Not all keywords are created equal. The right keywords can make a difference between 100 vs 1,000+ organic visitors per month. Therefore, before building your first campaign through various channels, you need to find strong keywords to power your strategy. 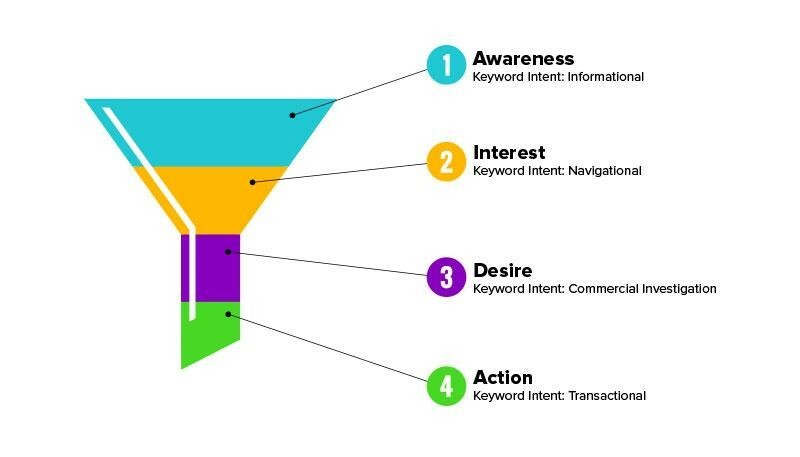 You need keywords that agrees with the search intent (purpose or objective) at every stage in your funnel. If your keywords are intent-driven, targets the right persona, has a decent search volume (e.g., 250) per month, and have a difficulty of 60 or less as given by HubSpot tool, you are definitely on the right track. After you have collated your intent-driven keywords as stated above. Use these keywords to create enticing topic ideas that can educate your persona on topics related to your offer. Brainstorm on trending topic ideas that fit your keywords. Every brainstorming session can be fruitful if you know your audience well enough and have read extensively on related topics. Whether you’re a part of a session or you’re the one leading a brainstorming session, PennState University Library recommends you browse through psychology magazines and journals to see what subject, headline, or idea catches your eye. When you brainstorm with like-minded individuals, you expand your horizon. Write down topics that you think would interest your audience. Caution: Steer clear from topic ideas that would sell your reader on the offer. Considering that your topics are expected to help you capture new leads, it makes perfect sense to include a well-designed call to action and opt-in form to capture the reader as a lead. All things being equal, developing your audience persona and picking relevant keywords to target is critical to your success. However, you also need to create a content plan—otherwise, you’ll end up creating the wrong content to the right audience. 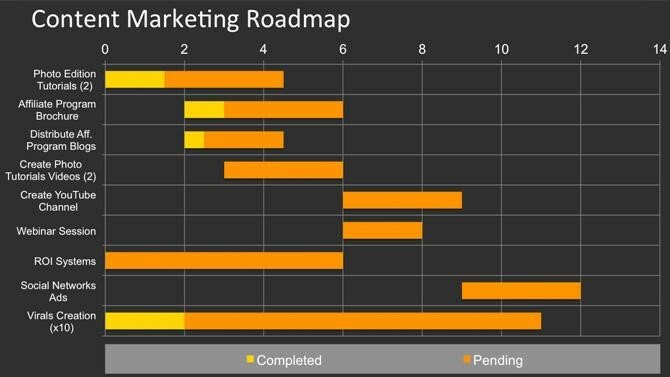 Timing, editorial calendar (more on this later), and content distribution channels are all integral parts of your content plan—a roadmap that details how you’re going to achieve your inbound marketing goals with content. 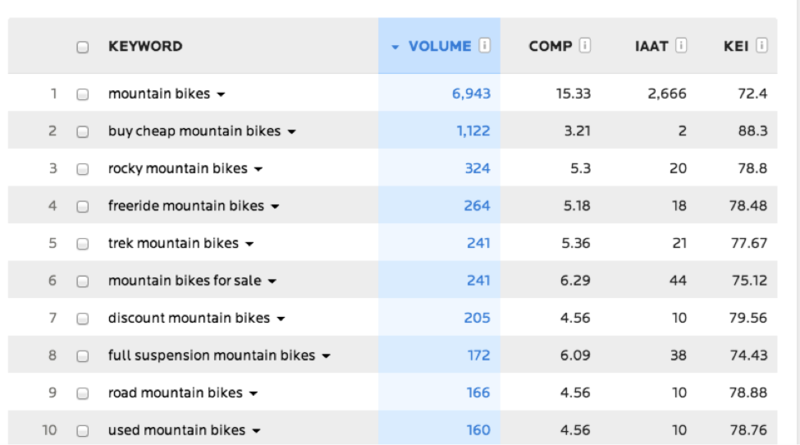 Including keywords into your content might look difficult but it’s actually quite simple. The question is, how do you use this keyword in the title and body? Well, do it naturally. More importantly, place the keyword at the beginning of the title, and not at the end. That’s it for the title. As for the body of the article, you could start by stating the fact—then including your keyword naturally without stuffing the paragraph. 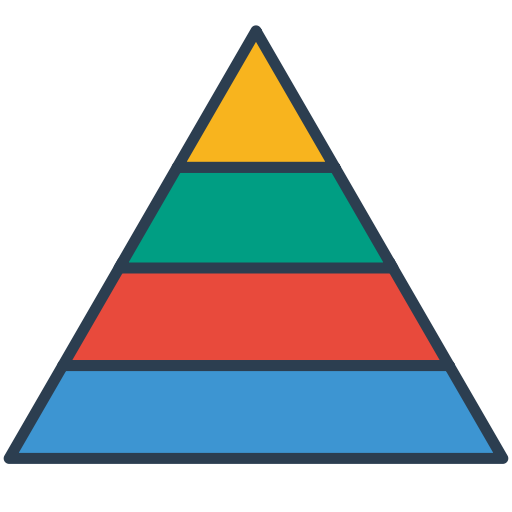 Although, the way you use keywords in your content isn’t what content plan is all about, it’s a good start. After all, if you’re not able to utilize your keywords, how do you plan to rank that content page in Google top 10 organic results pages? Do you wonder why creating editorial calendar comes in as an option? It provides the right mindset for effective planning. With it, your company’s goal can be achieved easily. But don’t take my word for it. Lacy Boggs shared an interesting case study on how implementing an editorial calendar changed her blog and business—and helped her achieve her set goals. You need to create your own editorial calendar. Sadly, a lot of B2B and B2C marketers just publish content on any topic that interests them—without first, creating an editorial calendar. This is not good enough. Are you wondering how you can put a flexible editorial calendar together? Well, first download a template here. Next, you can easily setup your Google Calendar to accommodate it. Quickly go to your Google Calendar, and select “Create New Calendar” under the “My Calendars” drop-down arrow on the left-hand side of your screen. Fill out the forms and important your template (in .csv) into your calendar. Once your template has been imported, you’re ready to start filling out the columns and rows with your topics, date, and other information. Don’t neglect this process because it’s the lifeblood of your inbound marketing campaign and content plan. A conversion path is how you get people that visit your website and other promotional assets and convert them into leads. 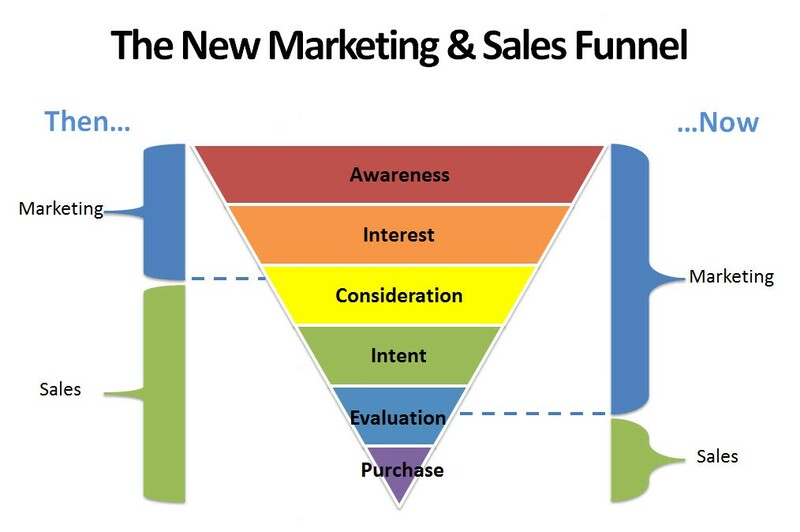 And it all happens at the backend—in your sales funnel. Overall, you need a call-to-action (CTA), a landing page with a form, a thank you page, and a welcome email (usually the first email to someone who subscribed to your email list). To build an inbound marketing campaign, this step must not be missed. If you think that asking for your user’s email address is wrong, you need to re-evaluate your goals. Without an effective conversion path, you might still get traffic and visitors to your website but none of them will convert into leads. Creating irresistible content is hard. Take it or leave it. According to CMI, presently, 70% of marketers are creating more content than before, and 86% of B2B marketers are using content marketing. With this number, it’s clear that there is so much competition for customer’s attention. Therefore, producing a variety of engaging content is what would differentiate you from the crowd. You’ll be able to reach your target audience using different content formats, such as videos, infographics, slide presentations, PDF reports, among many others. There are so many distribution channels for your content. Each of the channels requires your time and sometimes financial commitment. Hence, you might want to apply the 80/20 rule. Of course, this rule applies to so many areas of human endeavor. For the purpose of inbound and content marketing, it means to focus 80% of your time promoting the content across channels that have proven to work, and only 20% of your time should be spent creating content. I think this makes perfect sense because if you’re creating content that no one reads, there’s no way you can acquire leads let alone increase your revenue. Bloggers, social media marketers, PR experts, and SEOs who stick to this rule will get results. 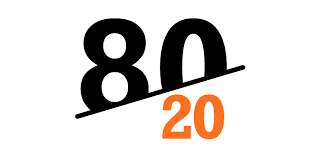 When it comes to social media, applying the 80/20 rule means you will choose the social media channels where your personas are engaging the most. Maybe Facebook and LinkedIn only, or Instagram, Twitter, and Pinterest. It doesn’t have to be all the social networks at once. 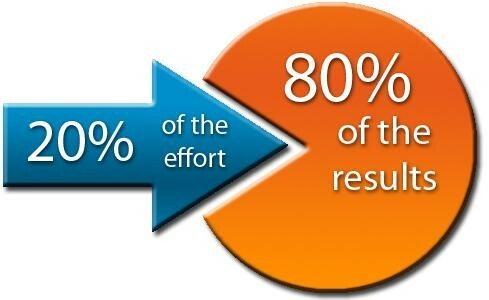 Looking at it in another light, it means your 20% effort should produce 80% results. The beauty of inbound marketing is that it puts you on the same pedestal with brands that have huge budgets. Whether you’re a small business owner, a startup, or a solo entrepreneur, it doesn’t matter. What matters is how dedicated you’re to your target audience. Are you willing to learn about them, listen to their bugging complaints and questions, and take bold steps to address them step by step? Sometimes, the investment you need to make your inbound marketing campaign a phenomenal success is TIME. I’d love to hear from you: Are you currently using inbound marketing strategies to rank your content pages on Google? Share your comment in the box. Jaime Nacach is a digital marketing expert with an MBA in marketing and strategy, and 15+ years of marketing and graphic/web design experience. He is the owner/founder of Bloominari; an innovative digital marketing and creative agency consulting with brands of all sizes on marketing strategy, design and business automation. With over a decade of digital marketing under his belt, Jaime has strategized with clients all over the US and Mexico, including large corporations as well as small local businesses and startups. Jaime and his team manage a blog at www.bloominari.com/blog that helps small business owners understand and navigate through the complexity of today’s modern digital marketing and technology world.